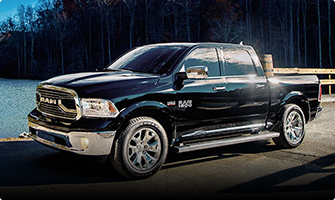 Welcome to Oxmoor Chrysler Dodge Jeep Ram! 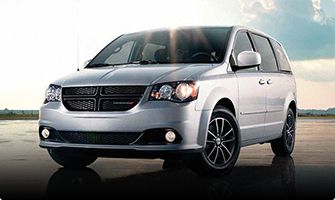 Looking for a new Chrysler Vehicle? Find one now. Thinking pre-owned? 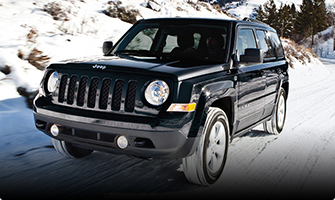 We’ve got several used vehicles in stock. 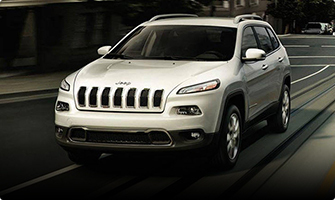 Let our team of trained technicians service your vehicle today. 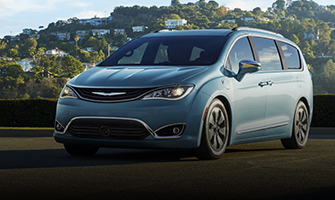 Got a vehicle to trade-in? 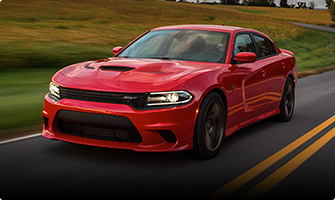 Oxmoor Chrysler Dodge Jeep Ram is proud to be an automotive leader in the Louisville area. 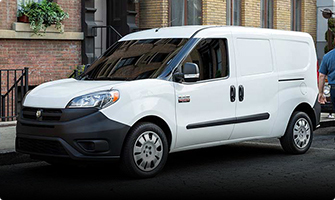 Since opening our doors for business, we have kept a firm commitment to providing exceptional customer service to every guest that enters our dealership. We offer a huge selection of quality vehicles and we go the extra mile to make sure your car buying experience is as quick and hassle-free as possible! 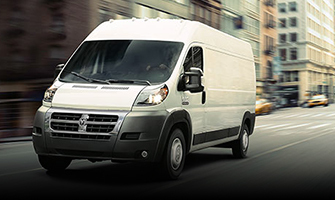 Each vehicle we offer is competitively priced in the market and has passed a comprehensive mechanical and safety inspection. 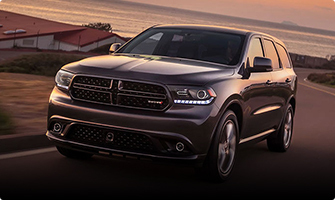 You can trust that Oxmoor Chrysler Dodge Jeep Ram will get you into the car or truck you choose with professionalism and attention to your needs. 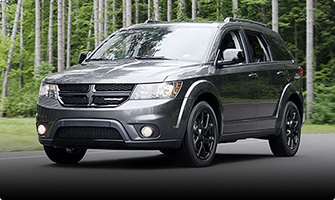 Let us be your #1 choice for all Chrysler Dodge Jeep Ram services in Kentucky! 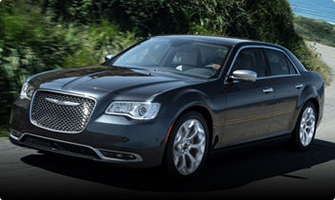 Are you interested in used cars or trucks in Louisville? 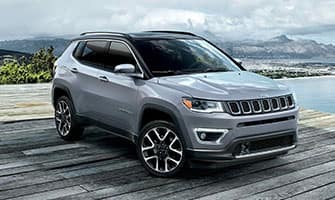 Oxmoor Chrysler Dodge Jeep and Ram has over 500 used cars in stock, many of them Certified Used Cars that come with the added protection of extended warranties from Chrysler. 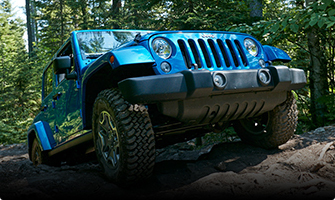 We also have one of the largest sections of New Jeep in Louisville, not to mention your RAM Truck headquarters! 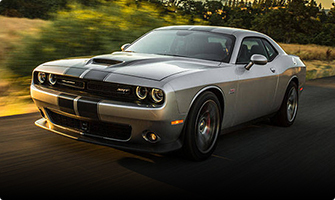 Maybe you want a state of the art Chrysler, or supercharged Dodge model Dodge— we have it. We are conveniently located in the heart of St. Matthews on Shelbyville Road. 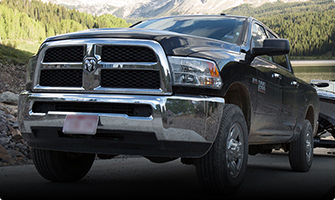 If you are in need of Service for your Chrysler Dodge Jeep or RAM, stop in to our convenient location, we have free WiFi, comfortable surroundings if you wish to wait, our free shuttle service to get you home or to work– and back! 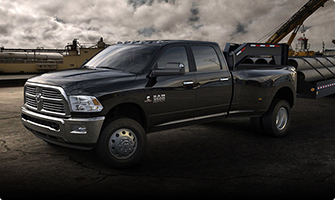 Our factory Certified Technicians have the experience to maintain and repair your Chrysler Dodge Jeep RAM, whether it is a simple oil change and tire rotation, to major warranty, recall or repair, we have you covered! 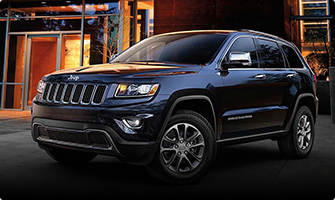 Oxmoor Chrysler is the largest volume Chrysler Dodge Jeep RAM dealership in the State of Kentucky for the year of 2016! 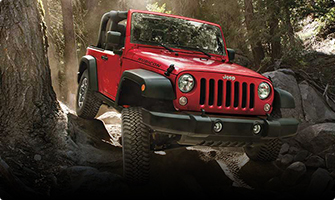 Oxmoor Chrysler Dodge Jeep Ram is the location for all of your New, Used, Certified Used, Sales, Service and Parts needs. 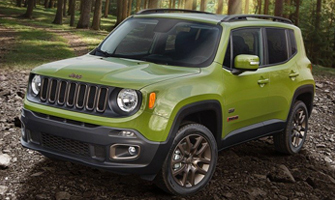 Oxmoor Chrysler Dodge Jeep RAM is proudly part of the Oxmoor Auto Group, Louisville and Kentucky’s largest locally owned Auto Group.